It was a long drive from Amsterdam, Netherlands via Bruges, Belgium back to Calais, France. Taking the Calais ferry back to Dover, England was bitter sweet because I knew that my European adventure would soon be coming to an end. England being the last country on my one month 15 country tour with of Europe with Top Deck. Seeing the White Cliffs of Dover brought to me back to the first day of my tour when I saw the stunning gigantic cliffs for the first time. Although bitter sweet, my journey had come full circle and would soon land me in London, England to finish my eventful dream bucket list tour. In the past, when I thought of London I immediately thought about Buckingham palace, but in reality London can be considered Europe’s landmark capitol. The one European city has dozens of iconic landmarks that bring tourists from all around the world (like me) just to see them in person. 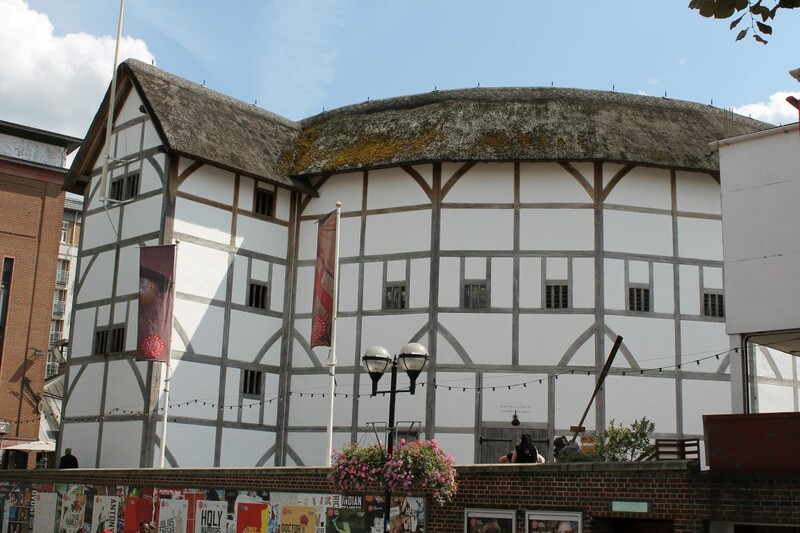 From the London Eye, Big Ben, Buckingham Palace, to Shakespeare’s Globe Theatre and beyond, London has it all. I couldn’t wait to explore the historic English city. London would be the perfect place to end my perfect exploration through Europe. What better place to end? For some reason, London is one of the places I am most excited to share! Maybe it’s because I loved it more than I expected to. Even though it’s typically known for its wonderfully dreary weather, I received exceptional weather (out of the ordinary) during my visit. Beyond the accent, I love everything about London. 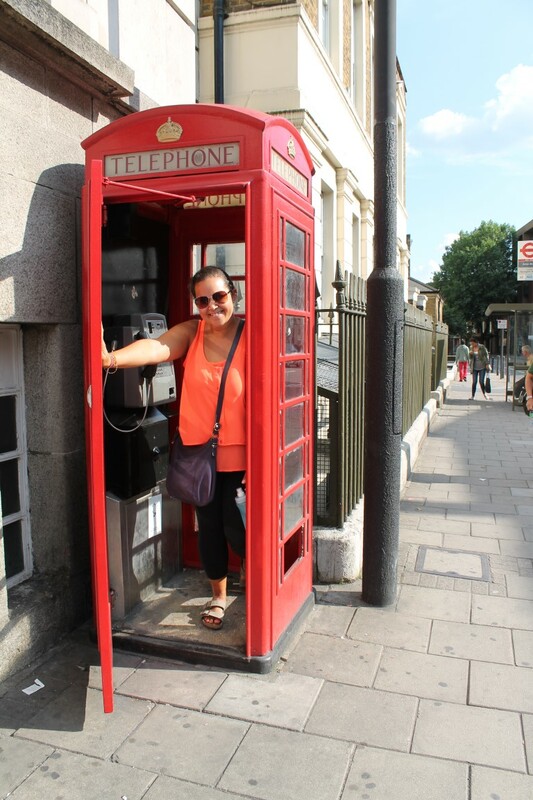 In any case, London was a capsulation of my entire journey in Europe. I had the time to actually explore a European city for more than two days. 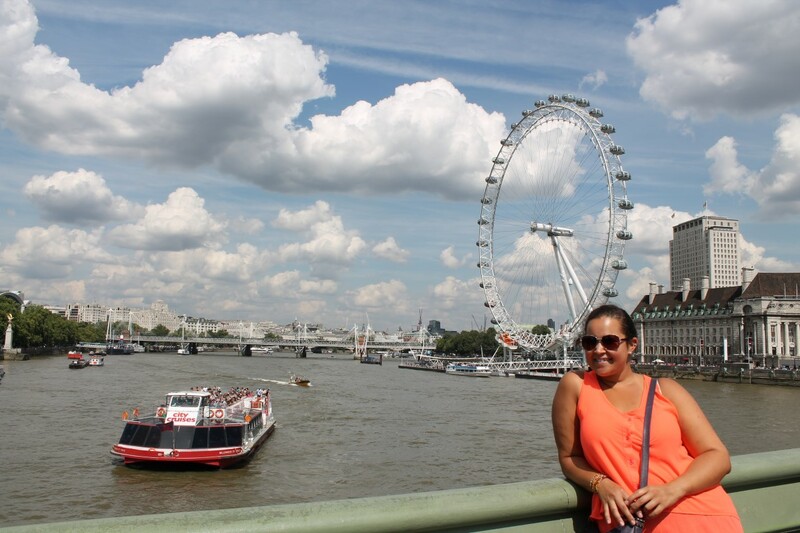 Unlike previous trips when I was whisked away on an airplane moments after landing in my final destination, London allowed me the opportunity to reflect on Europe, while still in Europe. I can’t wait to tell you more about my visit in London! 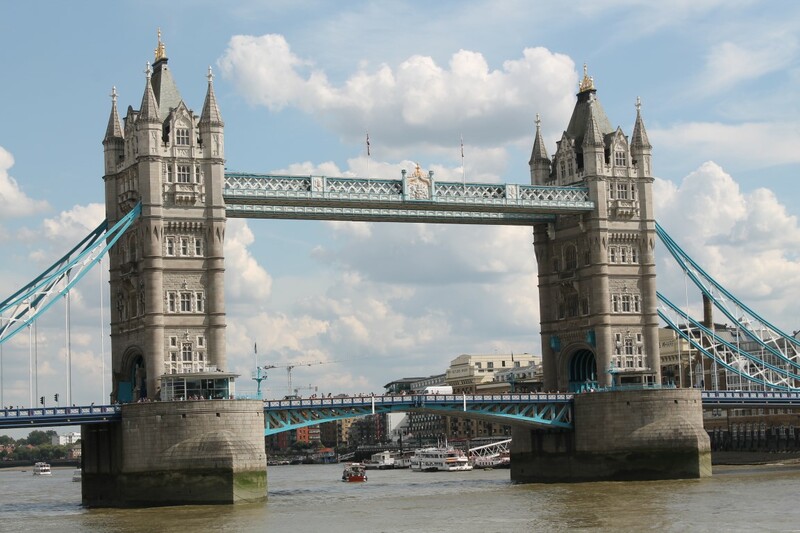 This entry was posted in England, Europe, travel and tagged Bucket List, England, Euro Trip, Europe, experiences, Globe Theatre, London, London Eye, London Tower, photography, Red Telephone Booth, Top Deck, Tower Bridge, Travel, travel photography, Turquoise Compass by Turquoise Compass. Bookmark the permalink. I can’t wait to read about it! Wish I’d kept more up-to-date with your travels. I would have been happy to furnish suggestions for my favourite hidden gems! Well, it’s coming up tomorrow. No harm in going back and reading my European adventures to see if in fact I hit some of your hidden gems by accident—that would be amazing! I love London and earthing about it! If you have time check out my travel blog! Thanks. P.
Thanks so much. What do you love about it? My favorite part is Coven Garden! And I love all the markets, special Borough market! Convent Garden area is spectacular and where I started my tour of London. Glad I brought back special memories for you. Thanks so much. What’s your favorite spot?